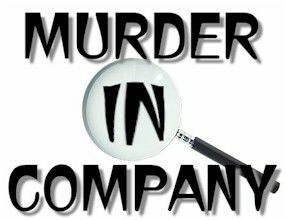 There was murder, blackmail, a prowler and an adulterer in the Drayton Players' production of this popular murder mystery. If you're a fan of "Whodunnits" you will know this one as one of the best. It was entertaining and gripping to all that came to see, and featured debut performances by Laura Cooper and Daniel Humphreys.